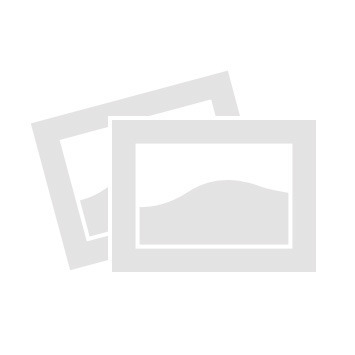 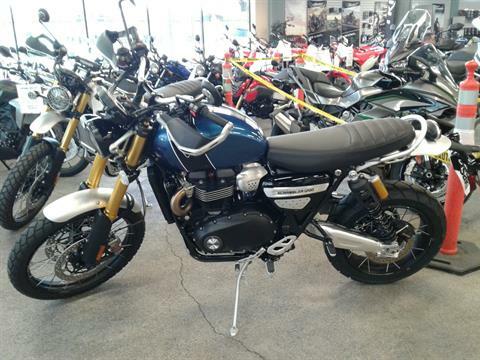 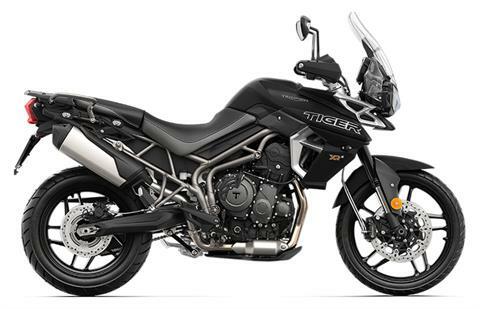 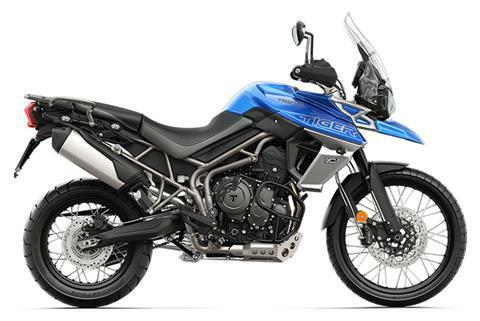 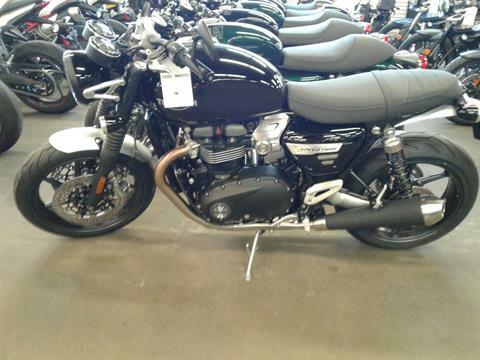 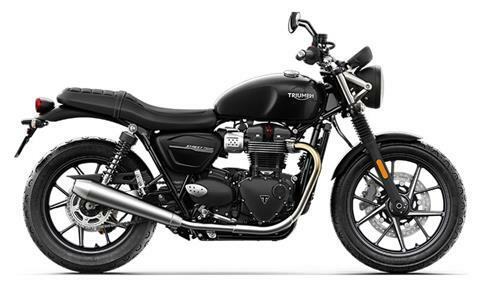 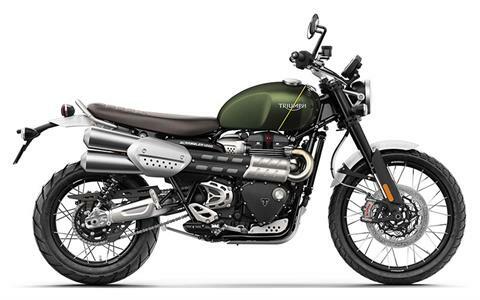 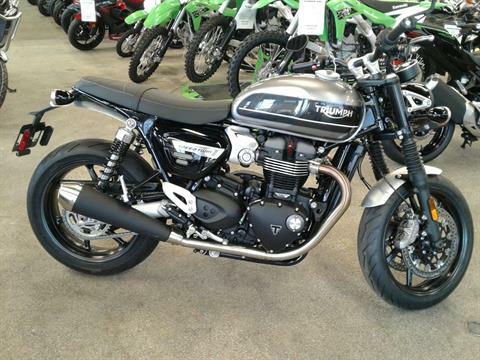 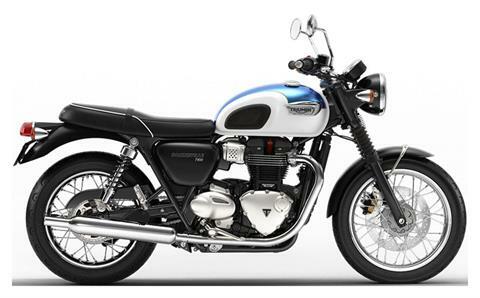 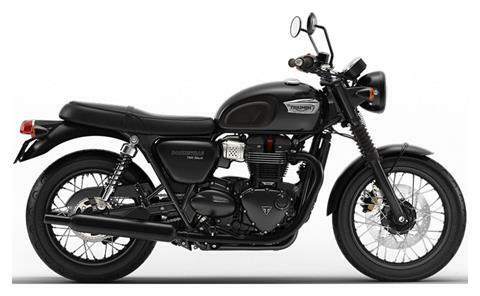 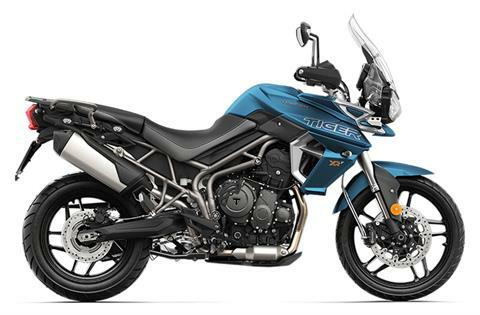 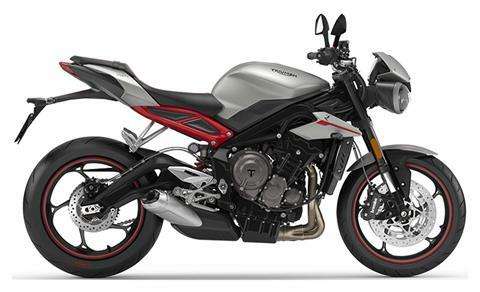 Check out all of our in-stock Triumph motorcycles for sale online today! 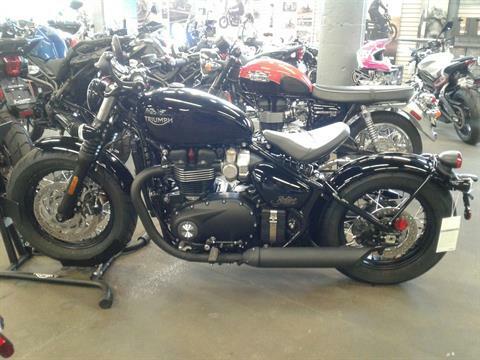 We’ve got a fantastic selection but remember, if you don’t find what you’re looking for, we’ll order it for you! 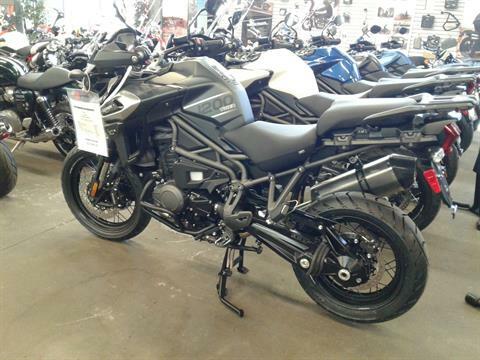 We also have a great selection of used motorsports vehicles for sale and we offer secure online financing. 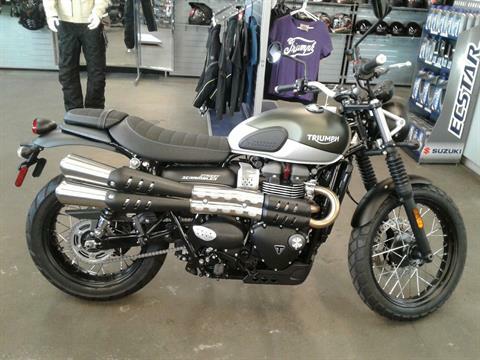 We want to be your one stop show for all things powersports. 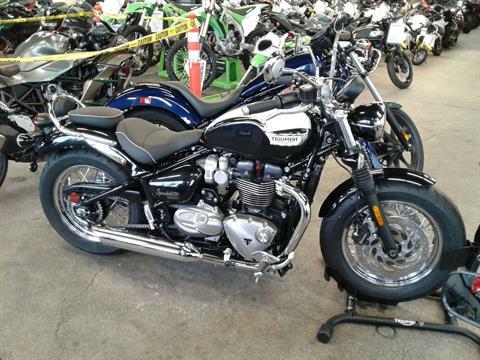 Call, contact us, or stop by our Bakersfield, CA dealership today!